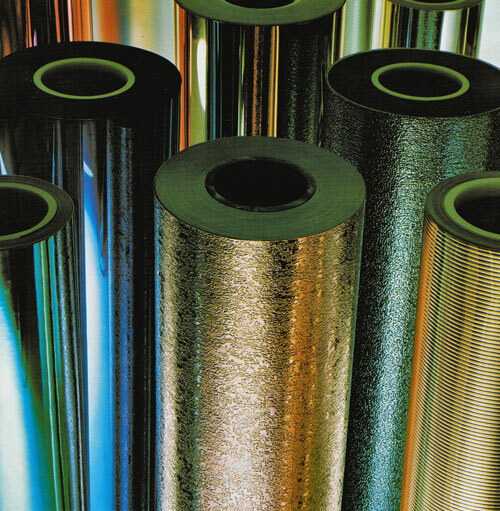 Metalon laminates combine a thin (12-micron) high clarity polyester film, usually metallised on the inside surface to a backing substrate, typically a rigid or flexible PVC or woven fabric. 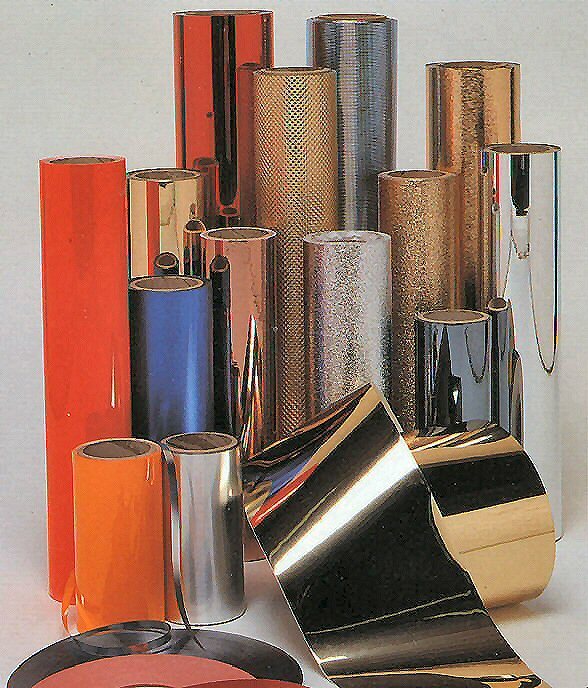 The metallising is generally aluminium which is vacuum deposited onto the polyester film surface although other metals such as Chromium can be applied. 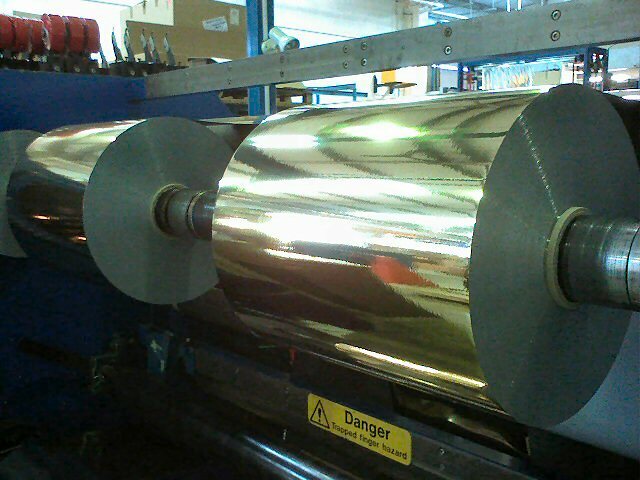 Metalon laminates are strong and durable,resistant to many common chemicals and can easily be wiped clean. 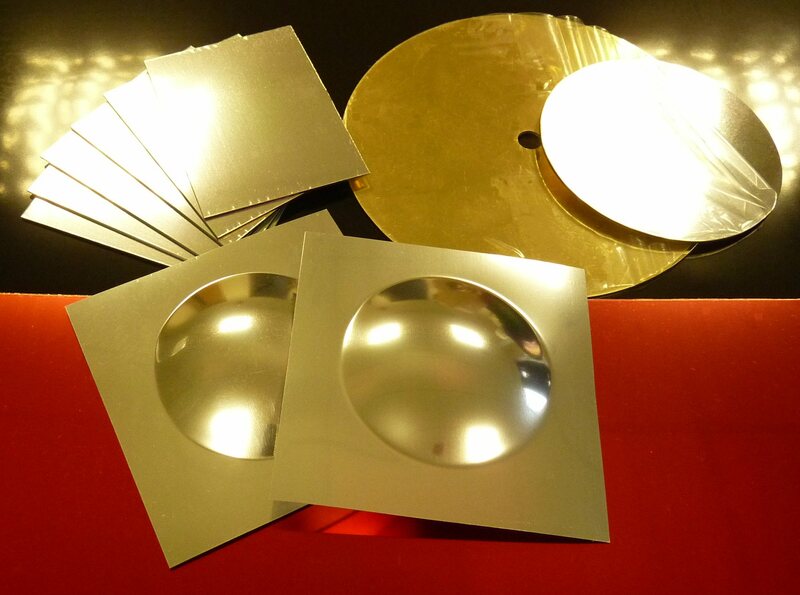 Metalon is easy to process and may be bonded with adhesive, sewn, or even high frequency welded. 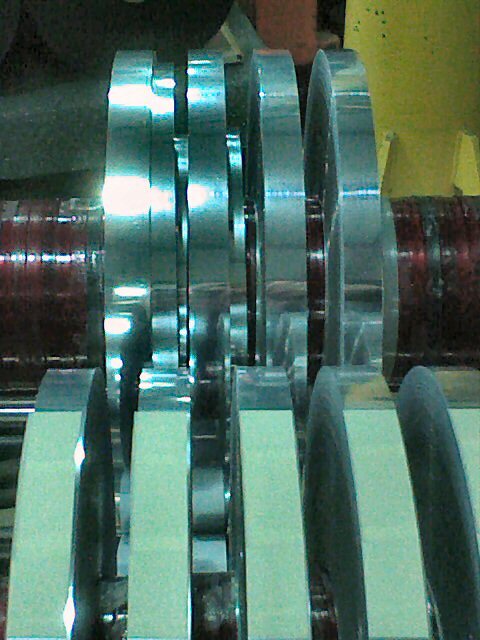 With such versatility Metalon is suited to many applications ranging from decorative effects, in P.O.S, interior design, footwear and fashion, to more functional applications such as lighting, automotive trim, furniture trim, photographic and labels.